The perfect little spot to have a coffee break and take in the Arts. Located at the beautiful gardens Grosvenor Gallery which provide the perfect seren backdrop to its wonderful dining experience. 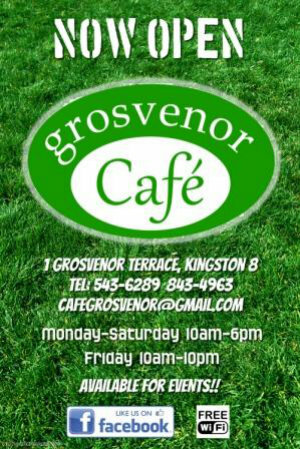 This well kept secret will be sure to a treat to anyone that frequents the busy Manor Park Area.